You deserve luxury. You deserve a Wonder Pool. Our sleek and modern designs set us apart from the rest. 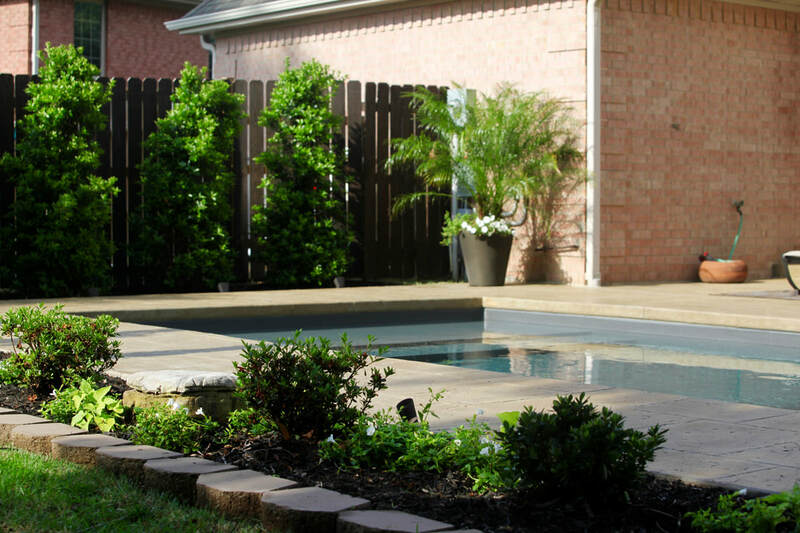 Your backyard should be your personal oasis; Wonder Pool understands that. 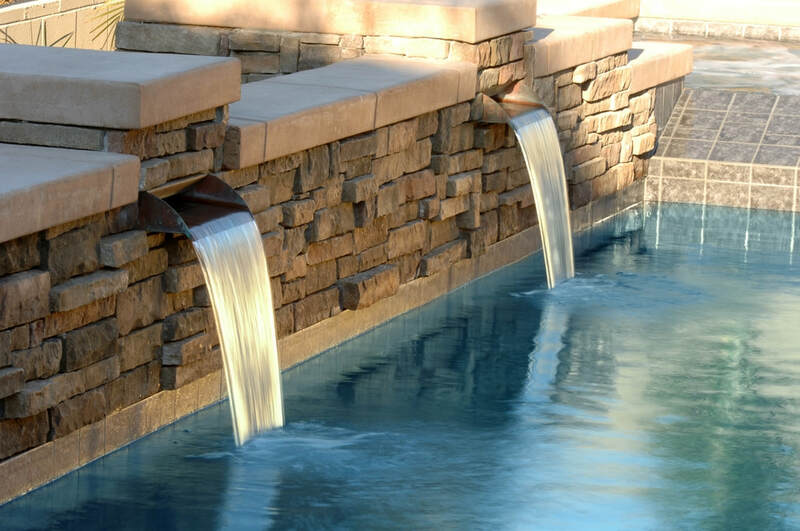 Since 1976, Wonder Pool remains an industry leader in outdoor design. Discover what we can help you create today.